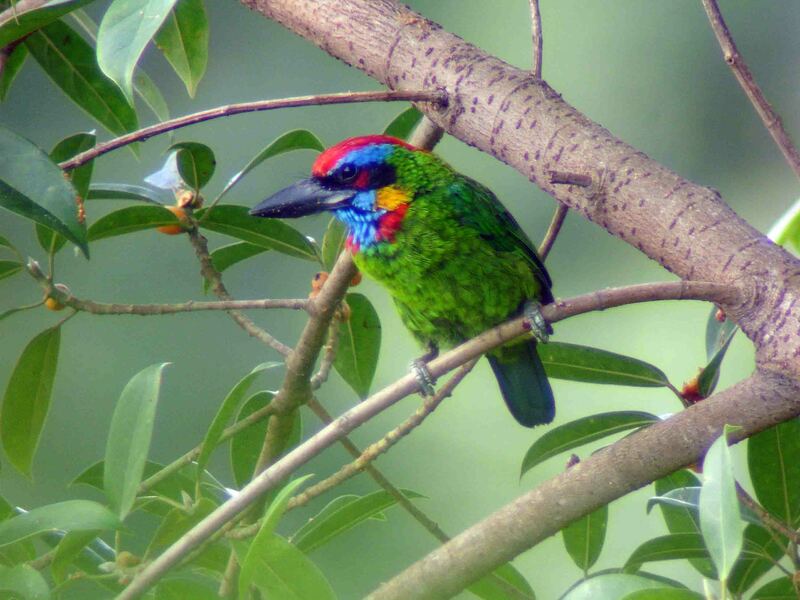 Hi CK Leong…..i found out that Barbet is one of the bird that very difficult to spot because they didn’t move so much while they perch even though they make a very loud calls. Besides, they are green and hiding in between of leaves. But this bird is really cool. :)…nice shot! i found the bird in Bako NP close to the entrance.